But so far I found no solution for the strange behavior of the breadcrumb. On mouseover the breadcrumb elements move into the correct position, but on reload or if I go to another page, the phenomenon is back. Please test for this feature bug in a brand new installation of 2334bs, one that has not been polluted by extra code - this will allow you to determine if the feature bug is really in 2334bs or in extra code added. This is a signature that appears on all my posts. 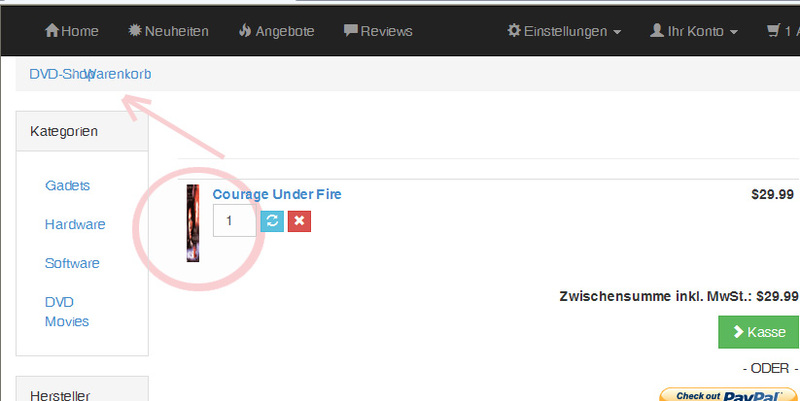 How can your example be a new install, when you have the german language showing? I cannot replicate that behaviour, in IE or any other browser. I suggest that the problem is localised to you. The phenonemon does not appear always. It appears if I click in sequences: Click on Hardware, then on Graphic Cards then select Matrox G200 MMS - and you got it! It's strange! 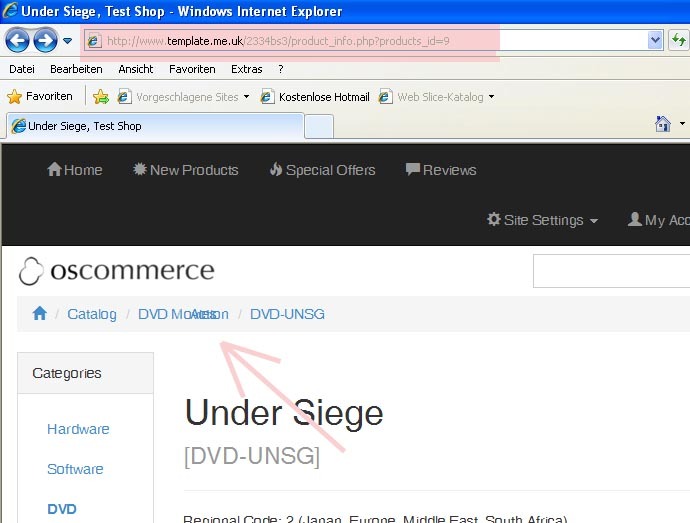 ie 8 ? You have to be joking ? Move on. We are not supporting ancient versions of crappy browsers. osCommerce based shop owner with minimal design and focused on background works. When the less is more. Email managment with tracking pixel, package managment for shipping, stock management, warehouse managment with bar code reader, parcel shops management on 3000 pickup points without local store. Sorry, the worm must be tasty to the fish, not the fisherman. We still get many users with XP and IE8 in the shop. As for me you could throw IE into the trash can. But many of our customers see that different. And it is time to move forwards. We are helping you to do that by providing osCommerce in a responsive format. 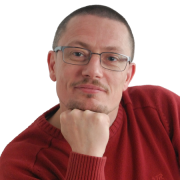 You need to help your users to move forwards as well. Well, in an ideal world the average user would be always up to date with OS, browser, firewall, and so on. In the world as it is, I have to deal with what is. And because our business is not the installation of shop systems, or other IT, but we use the Web as a distribution channel for consumer goods, we have no influence on the hardware and software, that the visitors of the shop use. Our job is to make sure that they can easily use the shop even with "crappy browsers" - in our own interest! Because a dissatisfied customer is nowhere faster away than in the Internet! Anybody seen this leprechaun say yeah !! Any body test an IE stylesheet in bootstrap ?? Did you really just go there? 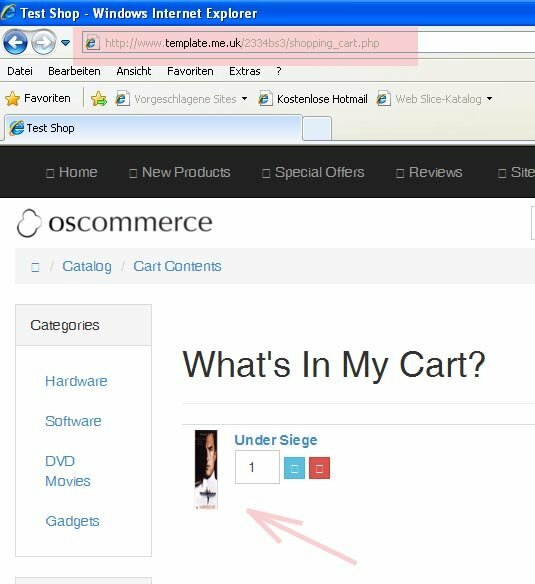 BS3 to osCommerce Responsive from the Get Go! Admin Gone to Total BS! Unfortunately none of us operate in an ideal world, so that means having to deal with problem appropriately - in this case, older browsers are simply not worth the time/effort of developers - it's a bottom-line reality like anything else. Developers weighed up the pro's/con's and that is what was decided..after all, you could say that we have to make sure that people on Windows 95 using Netscape 3.1 need to be served...there has to be a cut-off somewhere. Point being - it's very very difficult (I would say impossible) to do both.